Where is the Best Place to Sell Emeralds? If you’re hoping to sell an emerald, the first question you must be asking yourself is, “are there emerald buyers near me?” With the many different buyer options to choose from, it’s only normal to feel a little anxious when you want to sell emeralds. They’re quite valuable, so you know you stand to make some cash; but choosing the wrong buyer can put a lot of that cash into pockets other than yours. 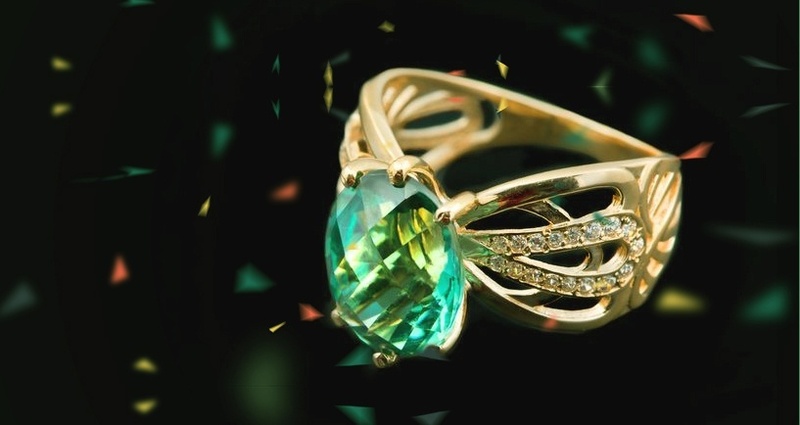 At Luriya, we appraise your jewelry and gemstones at no cost to make sure that when you’re selling emeralds or gemstones, you’re certain to get the big bucks. 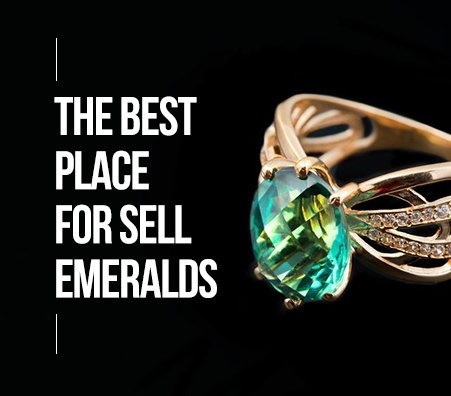 When you sell gemstones, look for an emerald buyer that does the same. If you’ve been wondering, “how can I sell my emerald?” you’ve come to the right place. Knowing how to sell emeralds can be tricky. First, you should start by looking online for a trustworthy buyer that can pay you appropriately. If you’re local to NYC, many jewelry and gold buyers in Manhattan’s Diamond District are good and reputable options. If you live elsewhere, look for local businesses with good standing, or see if you can find a company that offers insured, postage-paid mail-in kits for your emeralds. 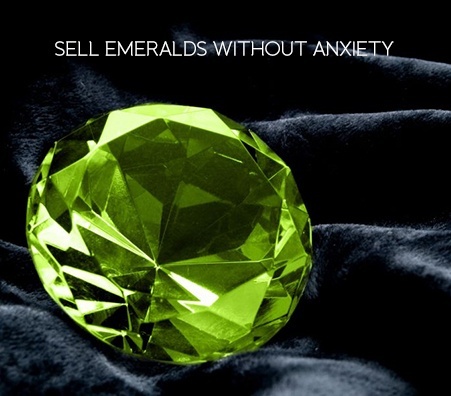 Either way, get an appraisal to know the worth of your emerald. This will help you know it’s true value, so you can avoid getting taken advantage of! What Happens During an Appraisal? An appraisal is the process in which your emeralds are evaluated to determine their worth. Emerald appraisal services should be done by an expert with years of experience. They will weigh your emerald and inspect it to determine its quality. According to their findings, they will then calculate an estimated price. How is My Emerald Valued? Cut – the cut refers to the shape of the emerald and how well it was cut from the original stone. 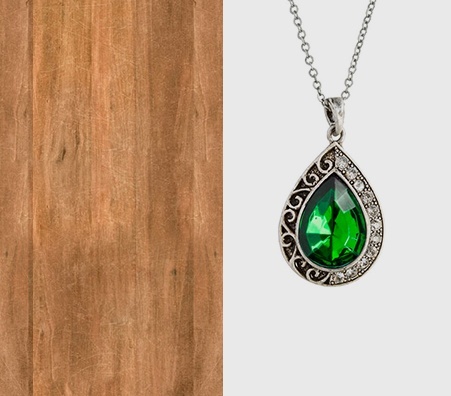 Emeralds with an excellent cut will reflect light that hits it beautifully. 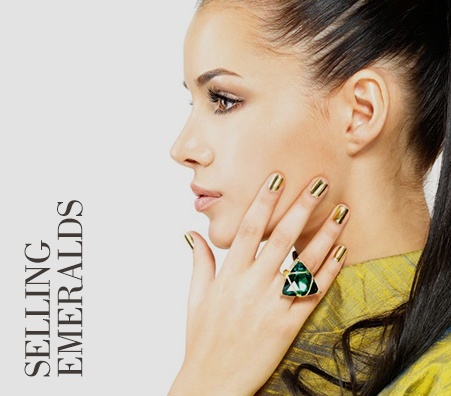 Color – this is the most important aspect when you’re selling emeralds. The gemologist will consider the tone, which is the hue of the color itself, and the saturation, which is its intensity. The darker the tone and the more intense the saturation, the better. Clarity – how clear is your emerald? Does it have any scratches, abrasions, or inclusions? These are all things the appraiser will look for when evaluating the clarity of your stone. 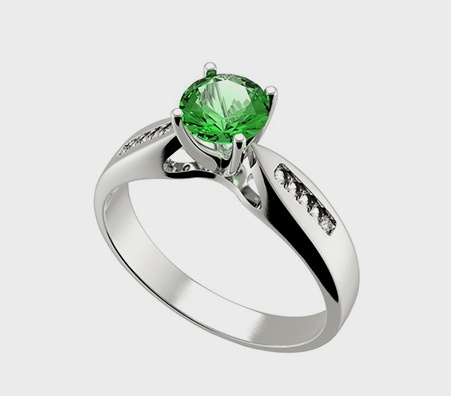 Carat – this refers to the emerald’s weight and size. Simply put, larger stones tend to cost more than smaller ones. However, when it comes to emeralds, many say that it is better to have a smaller stone with better coloring than a larger stone with poor coloring. Make sure the stone is appraised in front of you where you can see it, not in a back room. The scales that your appraiser uses should be properly certified and calibrated. For example, Luriya uses scales that are certified by New York State. Always sell to a private buyer that has a great reputation and excellent reviews. Your emerald should be shined and cleaned before you take it in to an appraiser. Like most things, the more appealing it looks the more it will sell for.